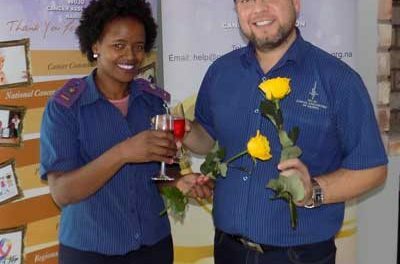 To celebrate, World Cancer Day this year, the Cancer Association of Namibia (CAN) will host a ‘lavender walk’, next week on Monday, 4 February. The walk slated for 08:00 will start at the Cancer Association offices all the way to Central Hospital, where fresh fruit will be donated to cancer patients. 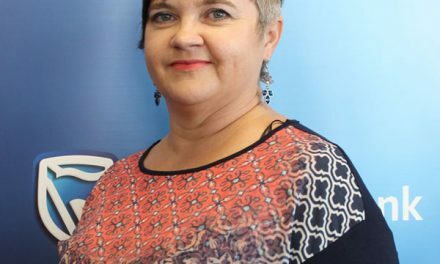 At a media briefing this week, the association urged members to the attend the even as well as bring fresh fruit for the donations. CAN Chief Executive Officer, Rolf Hansen invited everyone who can to come join them on Monday. Hansen said this time around the association is not looking for monetary hand-outs but require the peoples time so that they can come and interact with the CAN staff and patients. “Come and enjoy the walk with us, engage with us, ask as any questions, plus we need volunteers who can give with their hearts, their efforts and their time,” he added. According to Hansen said for the financial year 2017/2018, the association managed to finance, screen and provide accommodation for the patients, more than they had ever done in the history of the association. 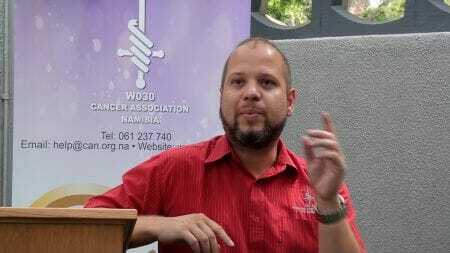 “When we go in our outreach programmes we screen at least 140 t0 150 patients for free, because most people thing why should they pay N$50, to be told they have cancer,” he said. This year the association turns 51 years since establishment and Hansen highlighted the importance of early detection, which he said is key intervention to save lives. 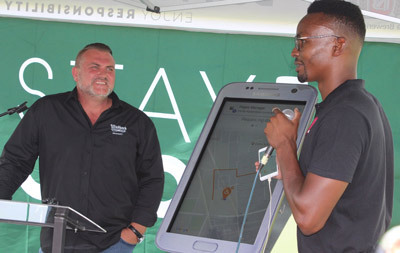 Furthermore Hansen said the association remains steadfast in their commitment towards the National Cancer Outreach Programme to reach all corners of the country to educate and screen people, break the stigma associated with this disease and try to save lives.